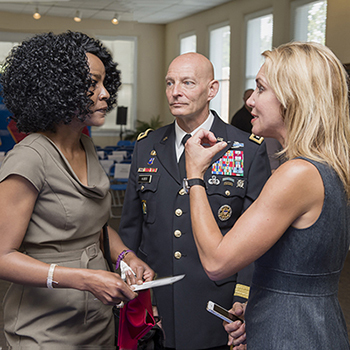 Ever since Dr. Hilary Miller became director of the MTSU Veterans and Military Family Center and the center became a reality last November, she wanted..
On this episode of “Out of the Blue,” we take a closer look at Middle Tennessee State University’s new Veterans and Military Family Center. 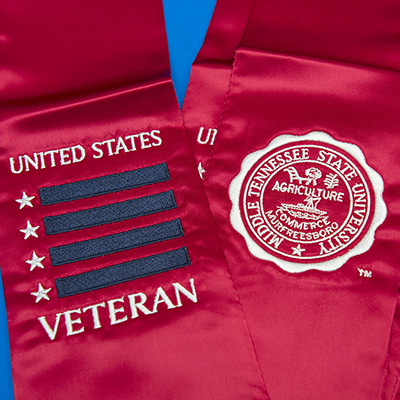 The..
A partnership between MTSU baseball, MT Athletics and the MTSU Veterans and Military Family Center is reinforcing the university’s mission to support academic success for..
Karen Broadway and Teddy Jasper fell at opposite ends of the age spectrum at MTSU’s third Graduating Veterans Stole Ceremony, but each has the maturity and.. 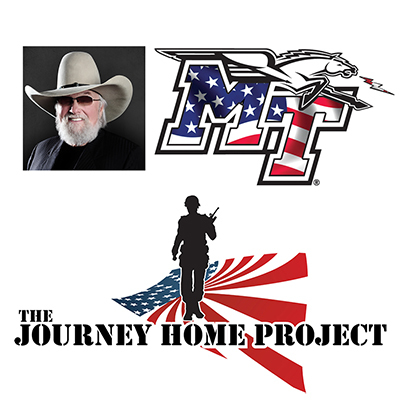 The public is invited to attend the grand opening of the $329,000 MTSU Veterans and Military Family Center Thursday, Nov. 5, in Keathley University Center in..
NASHVILLE — The Journey Home Project, co-founded by country music legend Charlie Daniels, has committed $50,000 to help equip the new Veterans and Military Family Center.. 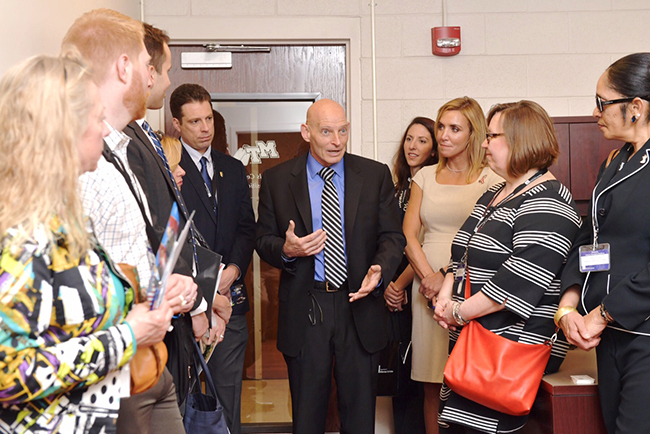 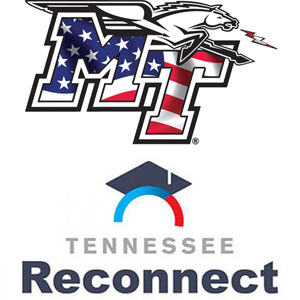 The next edition of the “MTSU On the Record” radio program proves that the pen is at least as mighty as the sword in both..
NASHVILLE — Middle Tennessee State University will receive a state grant of nearly $91,000 to support its ongoing efforts to help student veterans successfully pursue..
Cleveland and Bradley County, Tennessee, native Brock Howard served in the U.S. Navy. 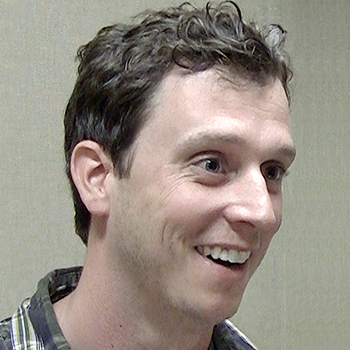 As an aviation electronic technician, he assisted a helicopter squadron, working with..